You're willing to brave the elements to get the shots you need. Shouldn't your tripod be able to deal with them, too? Now it can, thanks to the newest line of professional tripods from SIRUI. We've been telling you for quite a while about the innovative, high-quality tripods from this manufacturer. We're really excited today to let you know about their latest innovation. 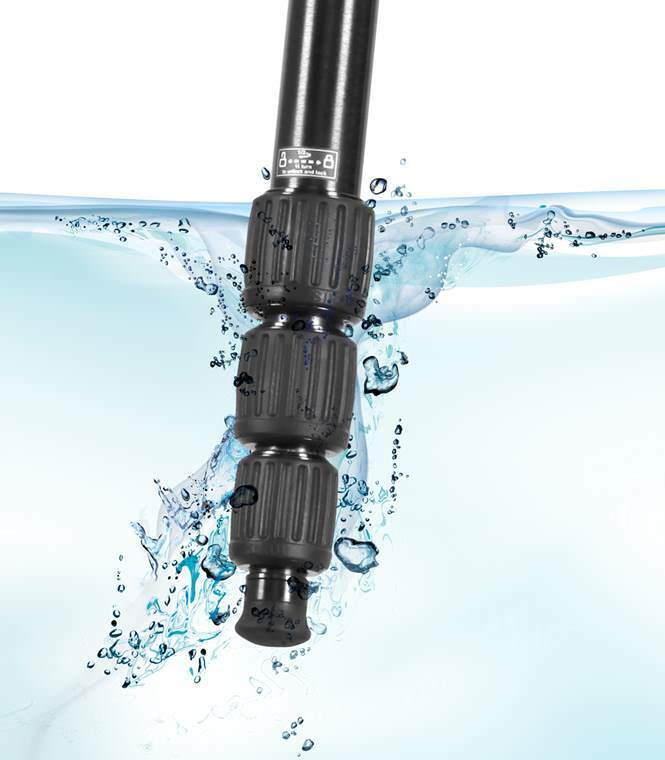 They've just introduced the W-Series Professional line and the “W” stands for waterproof! You read that right; we said waterproof, not water-resistant. You wouldn't think of setting up most tripods in the surf. In fact, many of them will give you trouble and can even suffer permanent damage just from a trip to the beach. That's what we call a limitation. 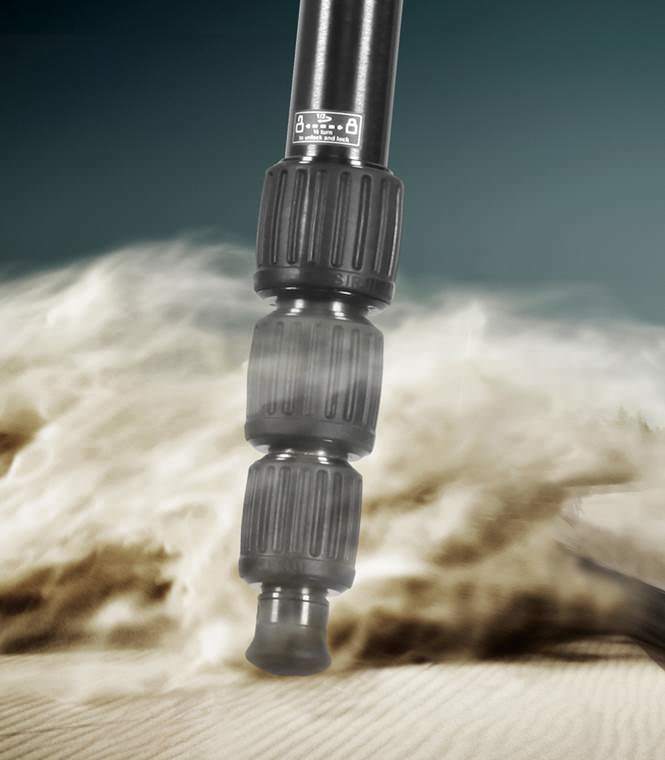 The engineers at SIRUI took on the task of eliminating that limitation and designed their own system for preventing water, sand, salt, dust and other contaminants from entering the leg locks and tubes – when the legs are securely locked. Every tripod in this line incorporates multiple sealing rings at each joint, effectively blocking out those contaminants. 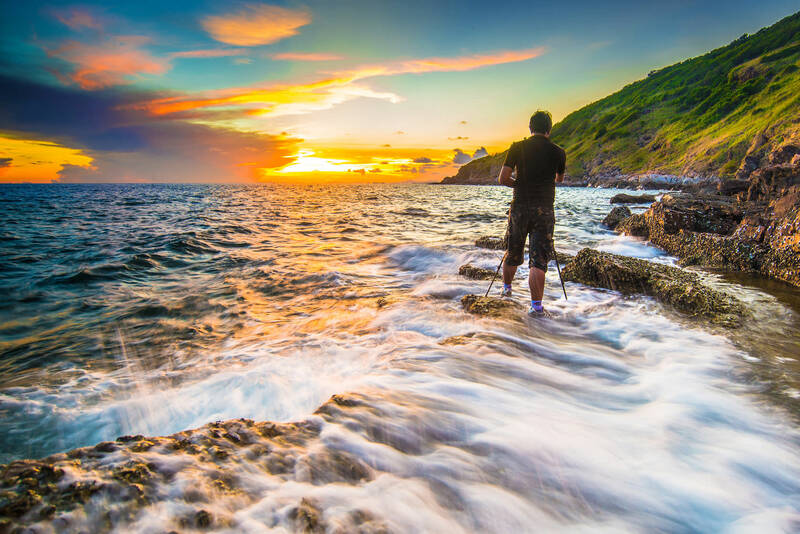 You can use these professional tripods in the surf, lake, rain, muck, mud and other harsh environments without worrying about turning your investment into a piece of scrap. Just set the desired height, lock the legs and start shooting. What's more, if you ever need to clean the legs, they quickly and easily come apart and fit back together. In case you're thinking that waterproof means slow and clumsy, think again! The legs of the W-Series operate every bit as smoothly as their standard series and they lock and release with just a half twist. Angle adjustments on the legs are fast and easy, too, with redesigned angle locks that stay open when you release them until you set the angle you want. You can even operate them easily with wet hands or when wearing gloves. 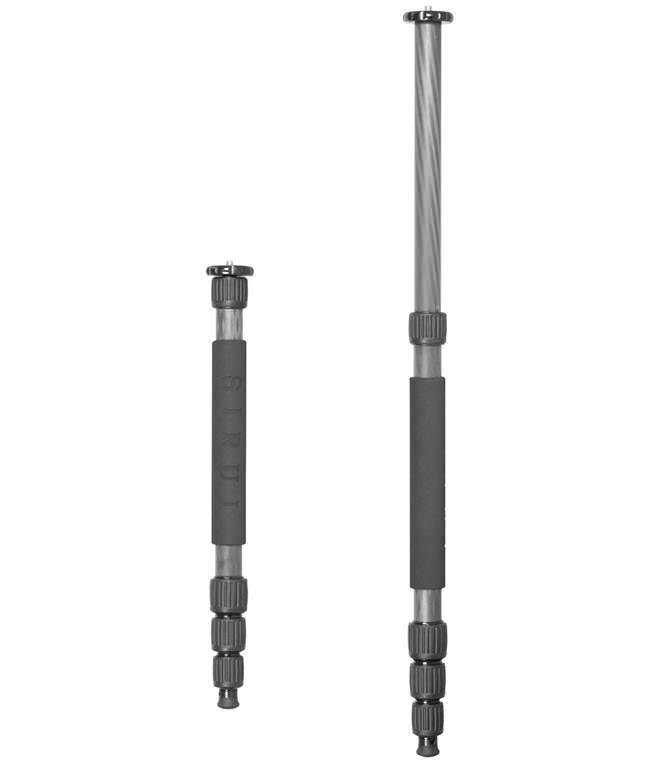 Each model comes with both non-slip rubber feet and stainless steel spikes that can be swapped in a flash. 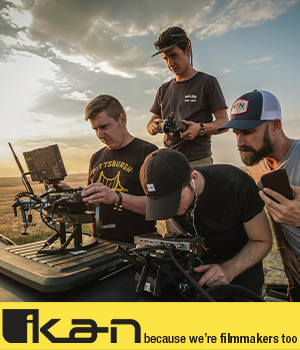 That means you're ready to shoot on just about any kind of terrain, from the desert sands to the wet "concrete jungle". Need to switch to a monopod? You're shooting with a W-Series tripod, so you already have it with you! One leg is removable and can accept the center column if you need extra height. 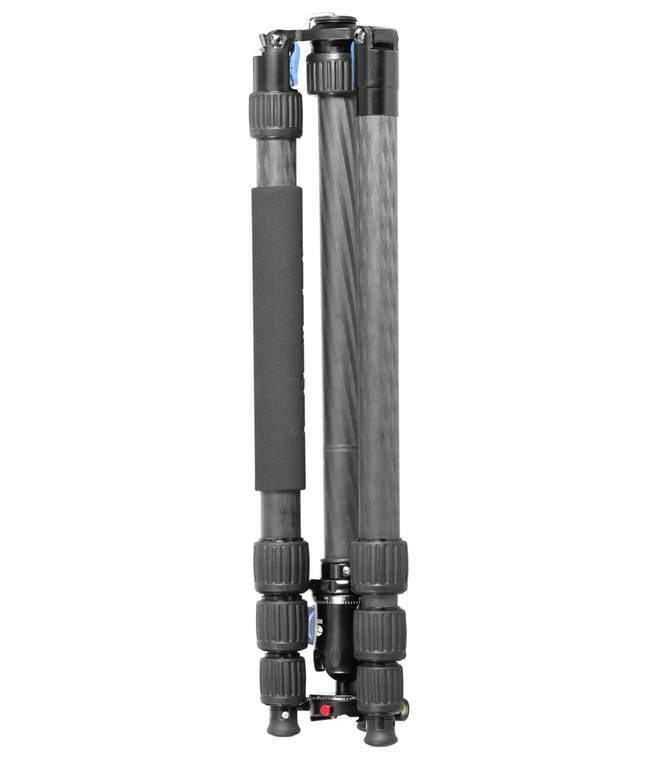 Speaking of height, this line has you covered there, too, with models that extend up to a full 70.9 inches (1800mm) to keep your camera clear of the water. When you're done with the shoot, rinse off and wipe down the legs, collapse the legs, rotate them 180 degrees and it's only 20.5 inches (520mm) long and ready for carrying or storage. It weighs only 3.8 lb. (1.7kg), but can handle 40 pounds (18kg) of equipment. The W-Series includes models constructed of economical aluminum alloy or 10-layer carbon fiber for an incredible strength-to-weight ratio. Last, but certainly far from least, purchasing these tripods from an authorized Sirui dealer gives you a full 6-year US warranty.